Coming off the program’s best season in four decades, Kentucky’s Signing Day was in familiar territory — mostly under the radar. Kentucky’s Signing Day itself was relatively uneventful. After signing 21 players in December, Kentucky had little room left for signees. The Wildcats lost out on DBs Jammie Robinson (to South Carolina) and Jay Ward (to LSU) as well as WR/ATH Devonta Lee (also LSU). They did nab a Signing Day surprise in Pennsylvania DB MJ Devonshire, who was the No. 8-ranked player from the Quaker State, and the 4th-highest of UK’s signees. Devonshire was also considering Pittsburgh and West Virginia. One of the year’s biggest stories within the state, after Kentucky had gone without an in-state signee in the 2018 class. This year, Kentucky started poorly in-state, but rallied late and did a decent job of taking advantage of a strong nucleus of in-state talent. Defensive end JJ Weaver and linebacker Jared Casey were both Louisville products and were 2 of UK’s 3 4-star signees. That said, Kentucky lost athlete Wandale Robinson to Nebraska and were beaten out early for several other talented in-state players by schools like Alabama, Virginia Tech, and Notre Dame. Of course, Kentucky’s recruiting strategy in improving from 2-10 to 10-3 hasn’t always hinged on nabbing big-name recruits. 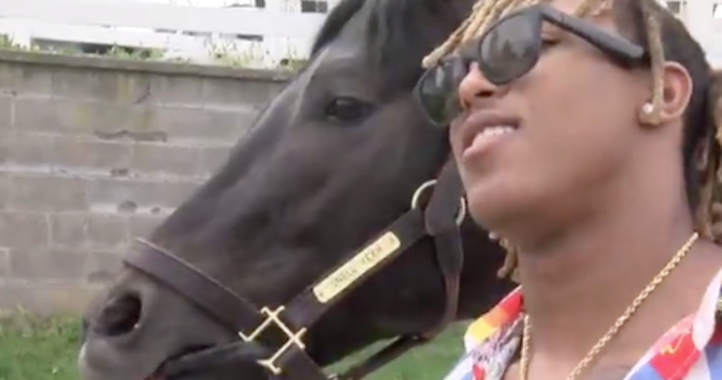 Consider the cases of former 2-star linebacker Josh Allen, who was a Nagurski award winner and a likely top 5 NFL Draft pick, and 3-star running back Benny Snell, who rewrote the school’s rushing record book en route to his own NFL early entry. Allen was a Monmouth commit, and Snell was spurned by Ohio State and several other Power 5 schools before choosing the Wildcats. 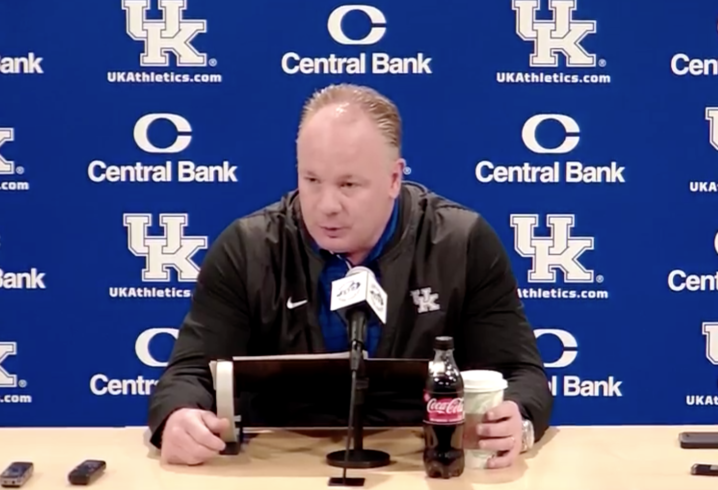 One theme that was clear in Kentucky’s 2019 recruiting efforts is that the Wildcats wanted to reload their defense after a season that featured dramatic improvement on that side of the ball. The Wildcats won’t return their core of veteran DBs, including Mike Edwards, Darius West, Lonnie Johnson, Derrick Baity and Chris Westry. Kentucky will have plenty of opportunities to grab playing time in the secondary, and this recruiting class featured several likely suspects. Safety Moses Douglas from Ohio is a 4-star signee who could see the field early. He’s joined by other DB prospects like Devonshire, JUCO safety Quandre Mosely, and JUCO corner Brandin Echols. Many of Kentucky’s other most highly-touted recruits play defense, including 4-stars Weaver and Casey, Georgia linebacker KD McDaniel, and massive defensive tackle Isaiah Gibson, whose athleticism could make him perhaps the steal of the class. Another interesting trend was the shift of Kentucky’s coaching staff from Ohio to Georgia. During Stoops’ tenure, with Ohio State often recruiting on a more national level, Kentucky frequently raided the Buckeye State for players like Snell, tight end C.J. Conrad, Edwards, and linebacker Jordan Jones. Ryan Day has at least paid lip service to a more locally-based recruiting plan, and Kentucky thus signed only 3 Ohio targets in this class. But meanwhile, Kirby Smart’s brilliant Georgia classes have taken on a more nationally-based model, and accordingly, Stoops and Co. signed 6 players from Georgia. Only time will tell if this trend will continue, but given the respective shifts of OSU and UGA, it wouldn’t be surprising if it did. 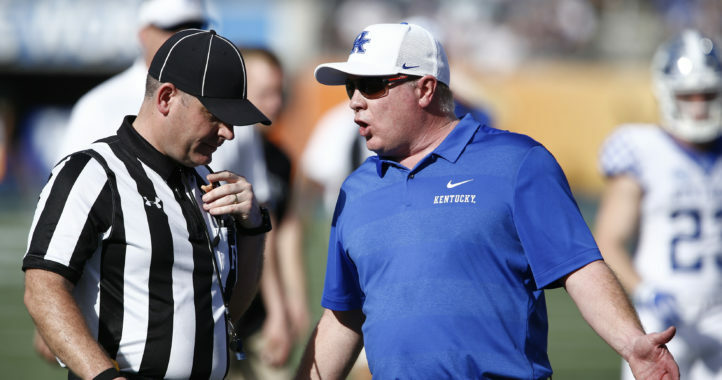 Ultimately, Kentucky’s on-field success led to a few more signees, a handful of close-but-no-cigar second place finishes, and another class full of the type of solid-but-not-overwhelming recruits that Stoops turned into 2018 gold. If the recruiting classes of other SEC schools looked a bit more glamorous, Kentucky fans will take solace in knowing that the final battle is fought on the field and not in the recruiting rankings.